As the temperature rises, make a classic Italian aperitif, the bicyclette wine cocktail, your go-to wine cocktail for the warm summer nights ahead. This orange-hued drink is both bracing and slightly bitter, which makes it perfect for whetting appetites before bar snacks or dinner. The best part? All you really need is three ingredients that you probably already have at home. The Bicyclette wine cocktail is as straightforward as it gets: nothing more than a glass of white wine, with a lemon twist and enough Campari thrown in to let you know it’s serious. Start with 1.5 ounces of Campari in a tumbler with a couple ice cubes. Then add 2 ounces of Vinho Verde. You can also use a dry, light and crisp Italian white wine like a Vermentino or Orvieto (or a Pinot Grigio if that’s all you have). Throw a lemon peel in there and you are good to go! Give it a sip. Add some more Campari if you want a more bitter kick — many people like their Bicyclette wine cocktail with as much Campari as wine. But if you’re like me, you’ll just add a lemon twist and call it good. 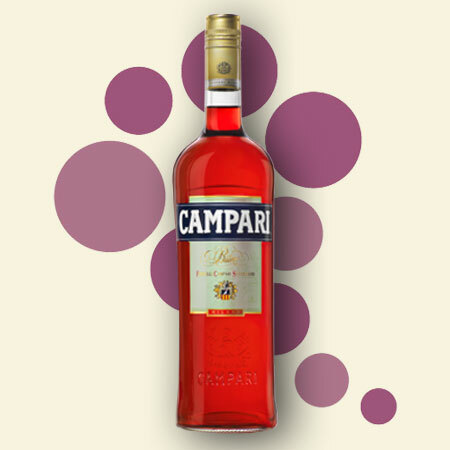 Campari was invented in 1860 by Gaspare Campari in Novara, Italy. It is an alcoholic liqueur, considered an apéritif, obtained from the infusion of herbs and fruit. It was originally coloured with carmine dye, derived from crushed cochineal insects, which gave the drink its distinctive red colour. But not to worry, Gruppo Campari ceased using carmine in its production in 2006. Campari is an essential ingredient in the classic Negroni cocktail, the Garibaldi cocktail, and the Americano cocktail, and it is best served before a meal to stimulate your appetite. Fun fact: Campari’s alcohol content varies depending on the country in which it is sold. 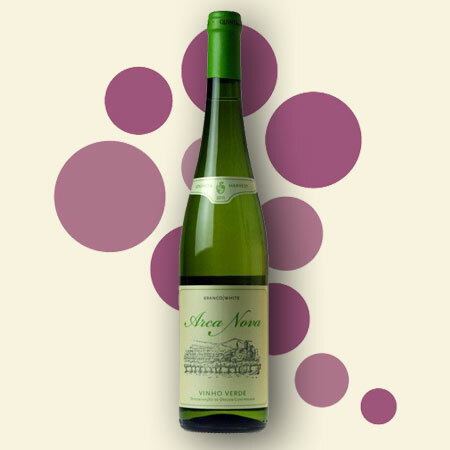 Vinho Verde is a Portuguese wine that originated in the historic Minho province in the far north of the country. Vinho Verde is not a grape varietal, it is a type of wine production specific to Portugal. The name the wine literally means “green wine,” but translates as “young wine”. It may be red, white, rosé and are usually consumed soon after bottling. In its early years of production, the slight effervesce of the wine came from malolactic fermentation taking place in the bottle. In winemaking this is usually considered a wine fault but Vinho Verde producers found that consumers liked the slightly fizzy nature. Vinho Verde is more of a summer wine. It pairs nicely with a light pasta dish or fish and must be enjoyed chilled.